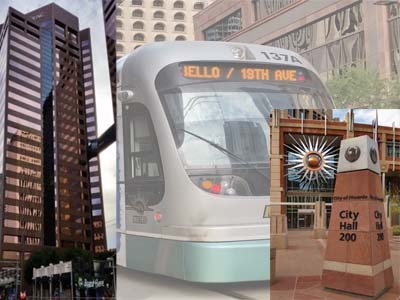 The Light Rail Chamber of Commerce operates in the Phoenix Metro light rail corridor, which currently includes Phoenix, Tempe and Mesa. The Chamber is founded on the idea that property and business owners can combine, be stronger and work together to grow business profitability and increase property values. We can be a Powerful, New Voice with Government and in the community. 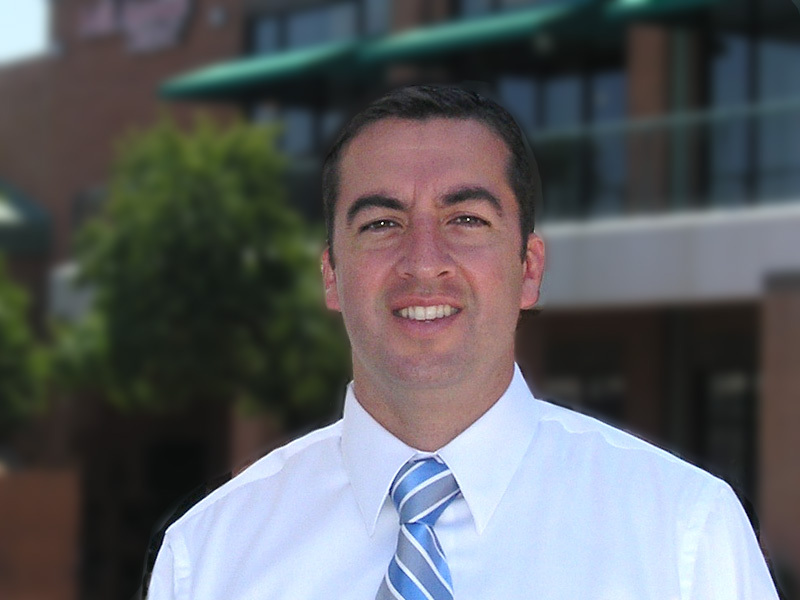 Bryan is a principal and the Designated Broker of LRA Real Estate, a local real estate broker in the Phoenix Metro area. This boutique firm is growing and offers an alternative to larger impersonal companies. He also co-owns LightRailConnect.com. Bryan holds a bachelor’s degree in accounting and an MBA from BYU. His prior career has been in Silicon Valley working as a senior financial controller for Fortune 500 companies and high-tech start-ups. He has been licensed in Arizona since 2003, and in that time, has provided commercial and residential brokerage, research, and consulting services on properties for investors. Bryan personally owns both large and small real estate properties. 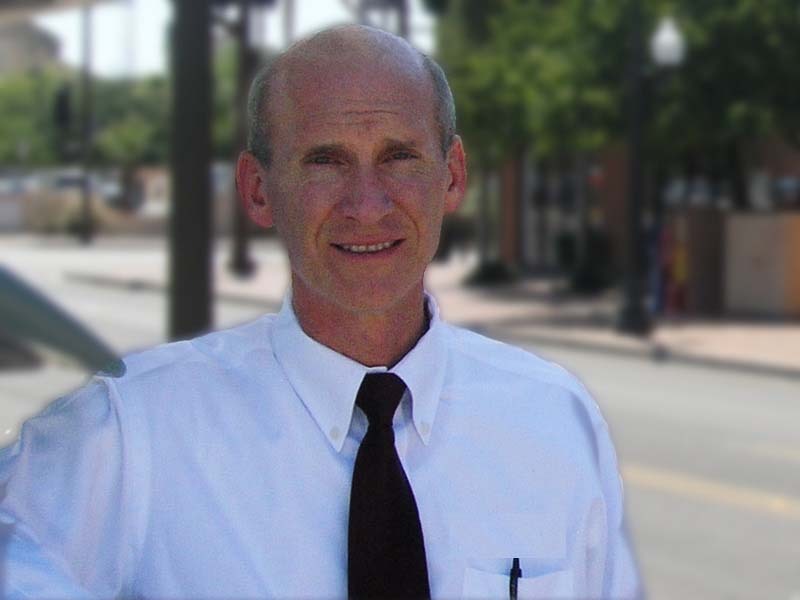 He currently serves as the treasurer of the Mesa City Industrial Development Authority. Don is the Light Rail Chamber co-owner, along with Bryan Watkins. He is a co-founder of LRA Real Estate, earned a bachelor’s degree in business management from ASU, and went on to earn a Master of Real Estate Development from the same institution. Don is an Arizona native, and is highly familiar with the local real estate market. He has been licensed for 13 years. In that time, he has amassed brokerage and consulting experience in , retail, office, Multi-Family and industrial real estate. He is a CCIM candidate, a member of the Urban Land Institute, and a member of the Phoenix College Real Estate Advisory Board.